5 Podcasts To Listen To — LFA | Honest lifestyle, homeware & fashion PR. Who doesn't love a podcast? The perfect companion for your morning commute, many of us have taken to regularly listening to strangers talk about work, love, crime, and everything in-between. Here are a few of our favourites..
Ex-Sunday Times Style alum Dolly Alderton and Pandora Sykes give us our weekly dose of pop-culture, serious news stories and solid (if a little unfounded) advice. The witty duo discuss everything from politicians to Drake's new single; no topic is off limits. Following the success of his book "The 4-Hour Work Week," it was only logical for Tim Ferriss to tick a podcast off his list. And it paid off. With over 150 million downloads, The Tim Ferris Show has proven to be one of the most popular business podcasts out there. With episodes varying from a snappy 5 minute discussion to a two hour sit down with celebrity guest appearances from Arnold Schwarzenegger, every episode is entirely different. 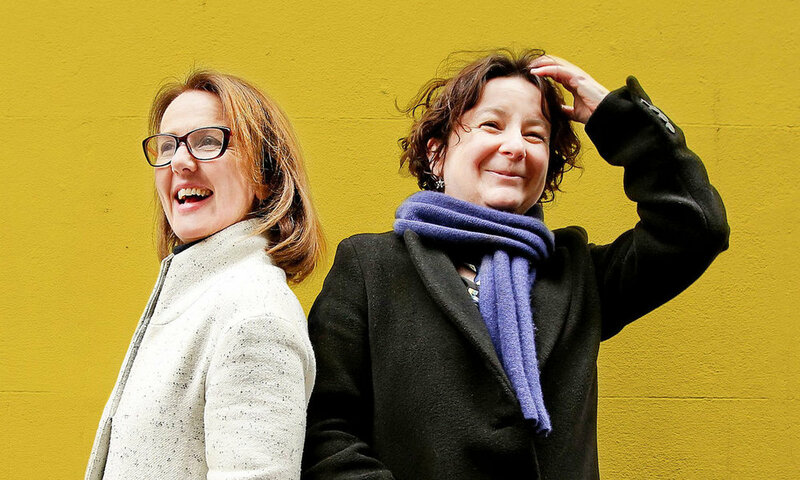 Jane Garvey and Fi Glover enchant their listeners every week with their brutal honesty and witty charm. Talking about everything from the gender pay gap to menopause, their ability to cover a broad range of concepts in such a lighthearted way captivates their listeners. With the podcast being referred to as a "conversation between cleverest and funniest friends," the duo leave no topic uncovered. Emma Gannon has been heralded as the "spokesperson for the internet generation" - and rightfully so. 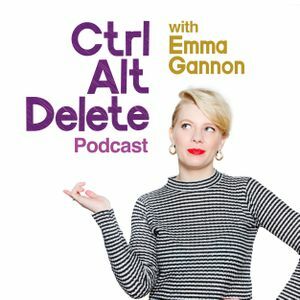 Coming recommended by ELLE, The Times and Marie Claire, Ctrl Alt Delete sees Emma talk about all things internet with names such as Zoella, Lena Dunham and Dawn O'Porter.  If you're looking for an informative yet inspiring entrepreneurial podcast, then look no further. 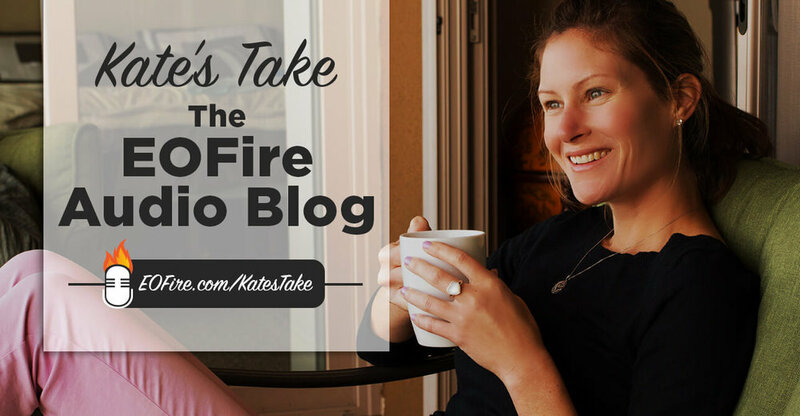 This twice-weekly show hosted by Kate Erickson is full of tips and tricks for anyone in the business sector.